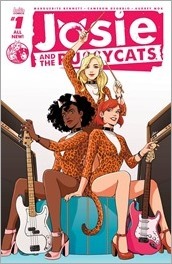 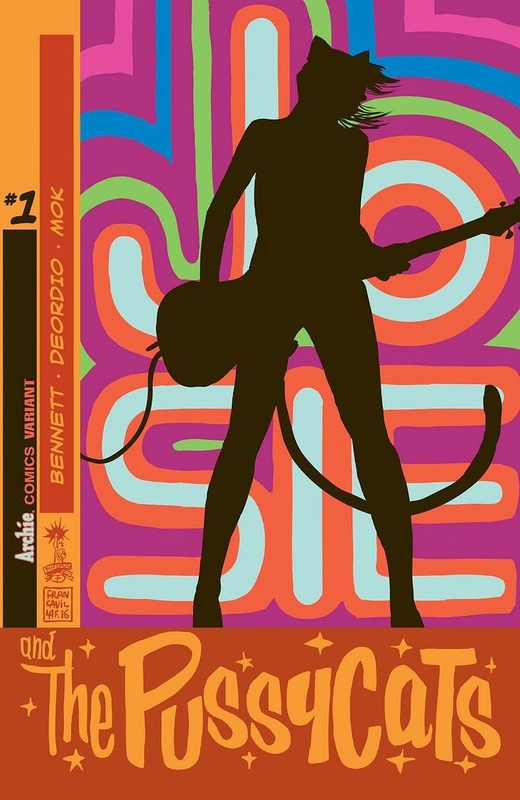 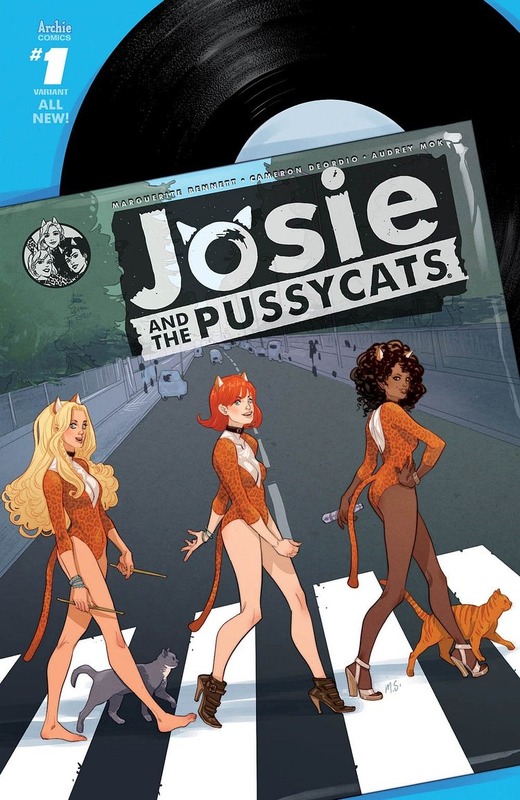 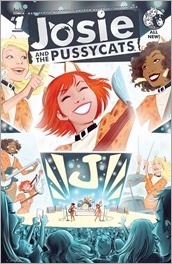 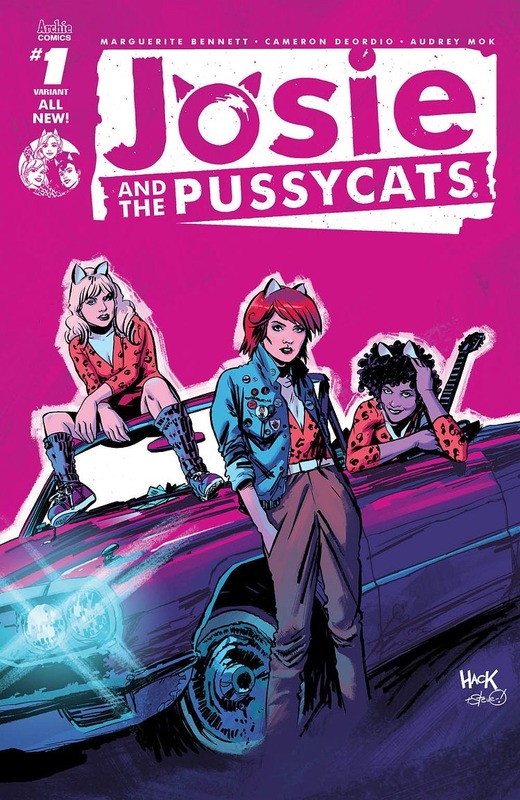 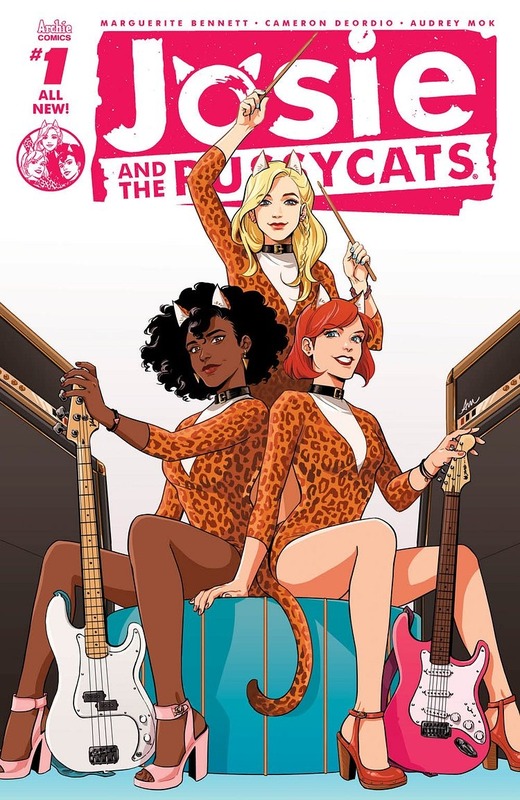 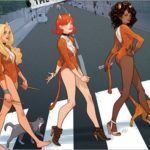 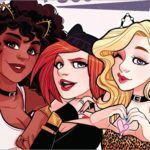 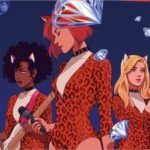 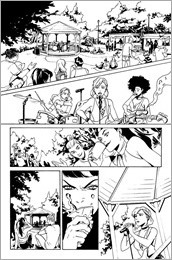 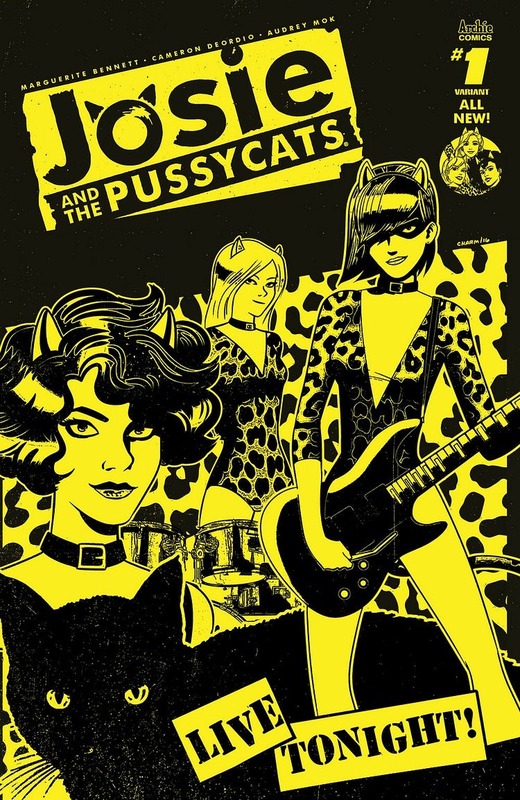 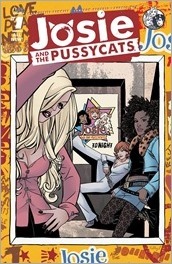 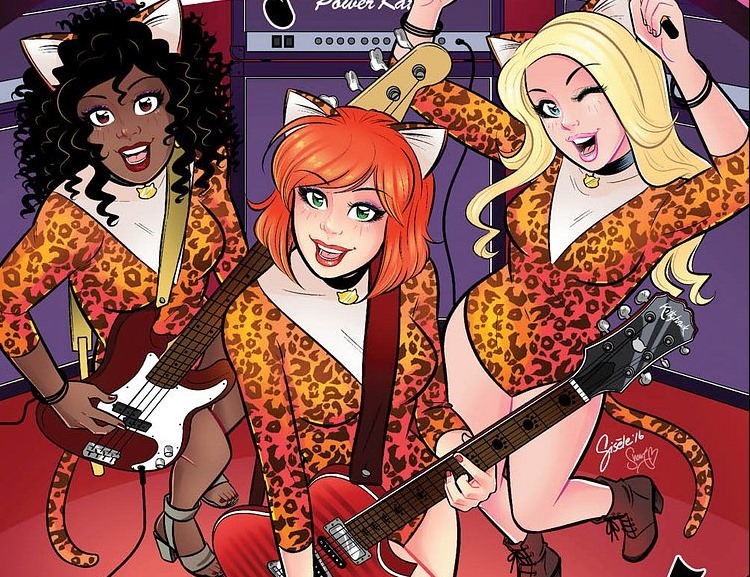 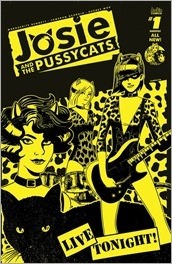 Here’s your first look at Josie and the Pussycats #1 by Marguerite Bennett, Cameron DeOrdio, Audrey Mok, Andre Szymanowicz, & Jack Morelli, on sale September 28th, 2016 from Archie Comics. 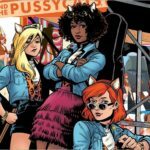 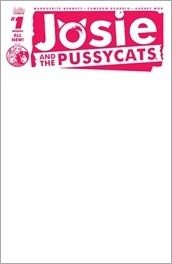 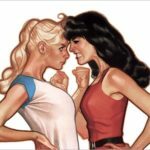 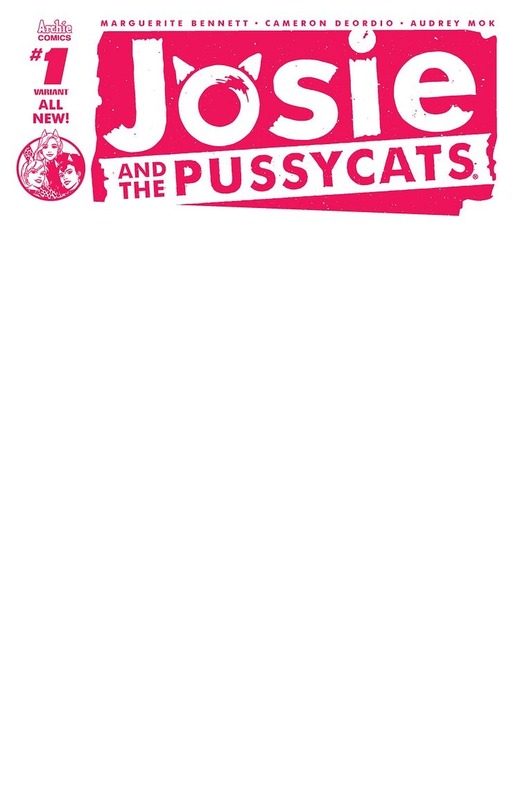 Friends, countrymen, lend me your long tails and ears for hats—the Pussycats are back! 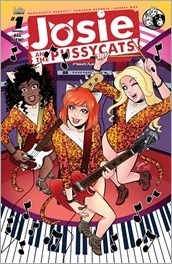 In this series kick-off, Josie’s getting the band together to help achieve her dreams of musical stardom. 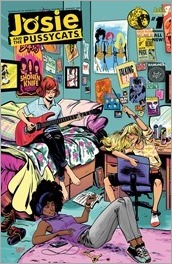 But for the group to last, it needs a strong foundation of friendship and trust. Can the girls get going, or will Alexandra’s plotting put a stop to the whole thing? 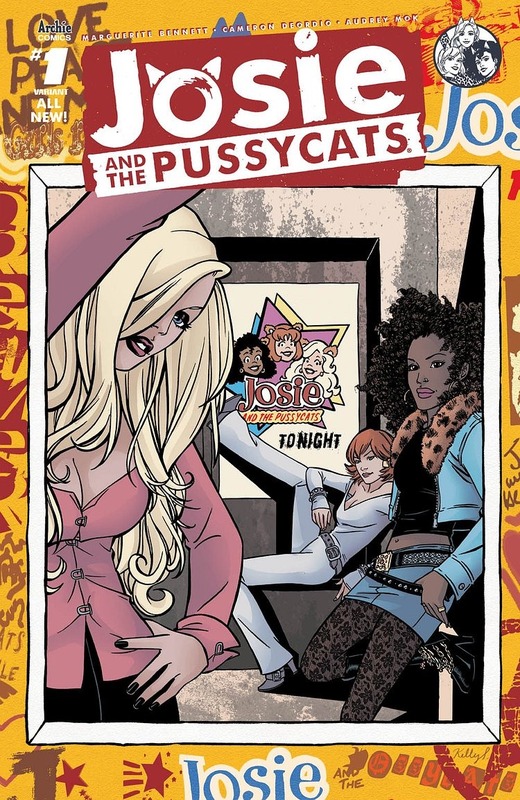 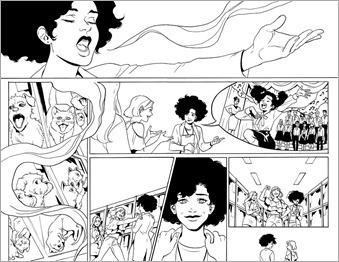 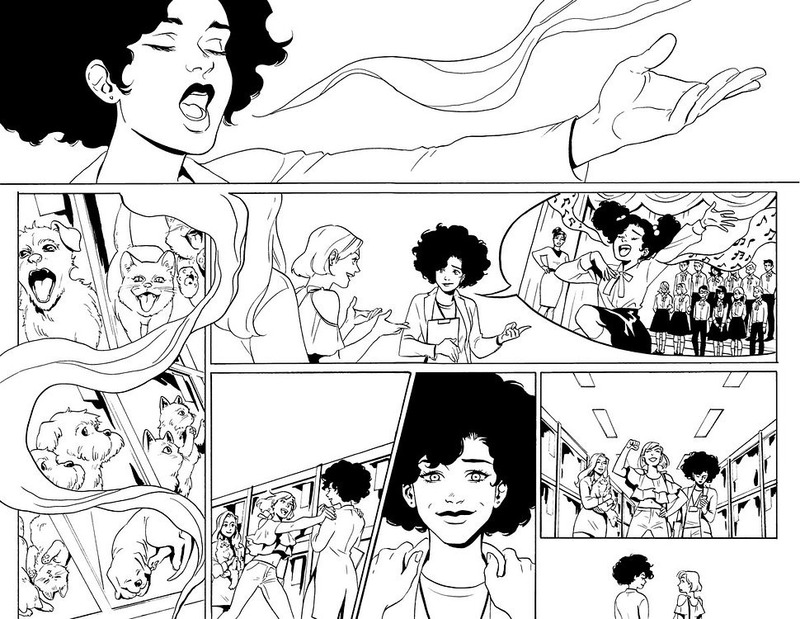 Don’t miss comics’ supreme songstresses’ return to the limelight in this exciting first issue!